Prominent & Leading Manufacturer from Ahmedabad, we offer disc washer and disc spring washer. We are offering Disc Washer to our clients.The disc washer is made up of steel. 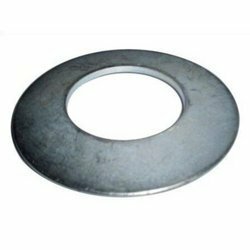 We are involved in offering qualitative range of Disc Spring Washer that is manufactured using the high-grade raw material to get supreme quality in the final product. These are widely used as compression springs to support large loads where space in the direction of loading is limited. 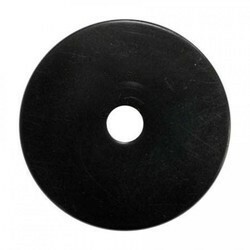 Looking for Disc Washer ?